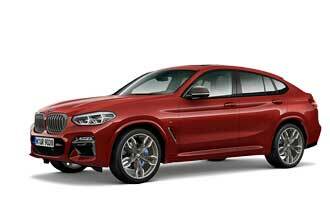 BMW teases BMW X7 Concept prior to IAA debut? BMW teases a new car on its social media channels - and we think, it could be the BMW X7. What do you think? 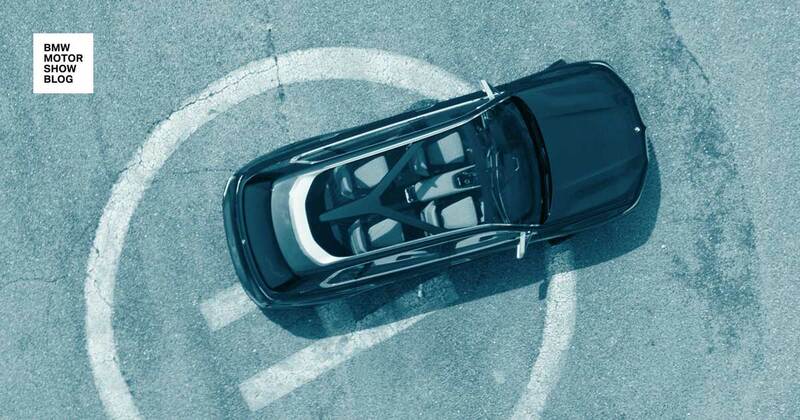 Is this the BMW X7, which is teased at a picture published on the BMW social media channels? We think: yes! Two years later, current CEO Harald Krueger reaffirmed the plans to bring the X7 to market. Since then, BMW invested more than 1.08 billion US-dollars in Spartanburg and added 1,000 new jobs there. Now, it’s time to show the world the result of this investment. It’s a new dimension of luxury for the BMW brand. 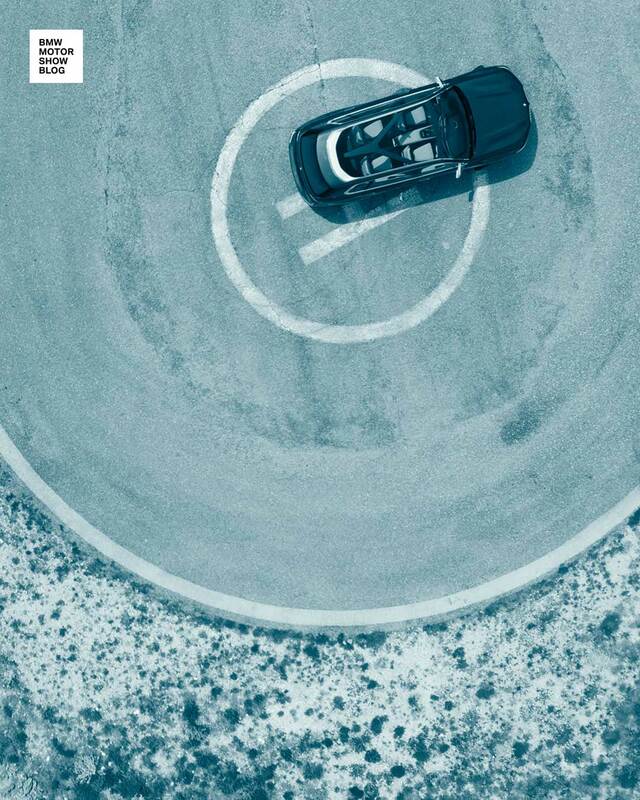 Prior the IAA, BMW today teased what may be the BMW X7 with an image for the very first time. The new car will be unveiled at September, 8th and possibly debut live at the IAA Cars in Frankfurt from 12th to 24th September.